Where should we put your eggs? What's better than waking up with the kids on Easter morning to discover your yard is covered in brightly colored, candy and trinket filled eggs? Not having to sneak outside and scatter them yourself without getting caught! 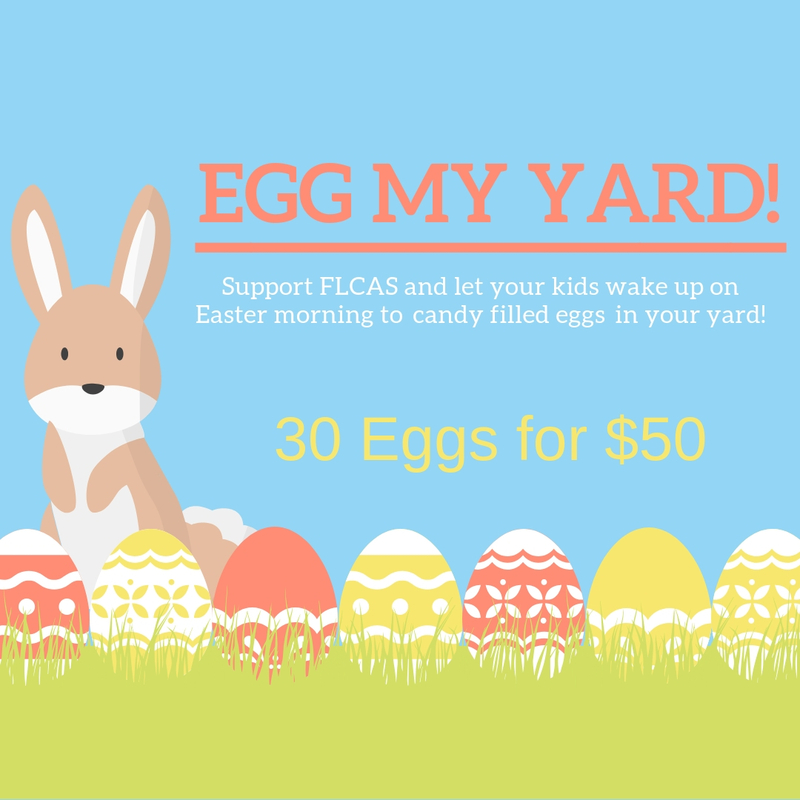 For a $50 donation, we will deliver 30 eggs to your yard on Saturday night (4/20), and place them in an area designated by you. We will text you before we arrive to let you know we're on the way, and again when were leaving so you know the job is done. Our bunny helpers are stuffing eggs now in preparation for the big night! The number of houses we can visit is limited, so sign up early to secure your spot on our route!